Portable digital piano, fully-weighted keys. Perfect for a first piano and learning up to grade 5. Space-saver, easy to store away. Wooden or fold-away metal stands available from £29.99. 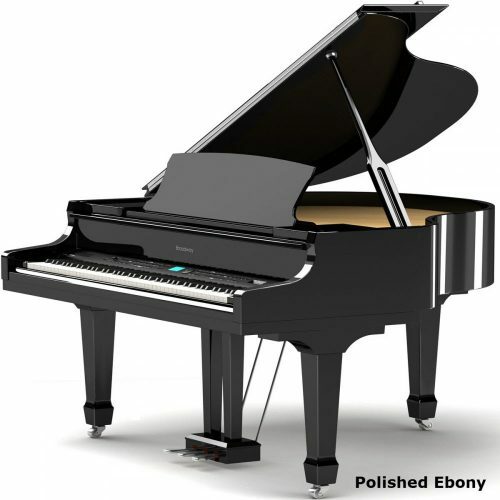 Beautiful looking piano, compact, and easy to move around. Ideal for the first few years of learning – up to about grade 5 level). 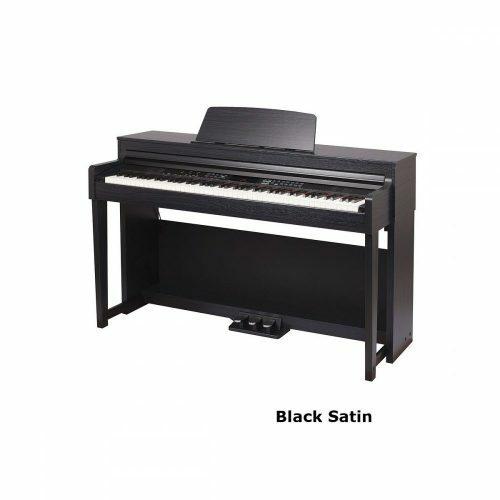 88 fully weighted, touch sensitive keys, attractive looking cabinet with full back board, traditional piano pillars and front toes for added stability. Rent-to-Buy available (£39 per month). 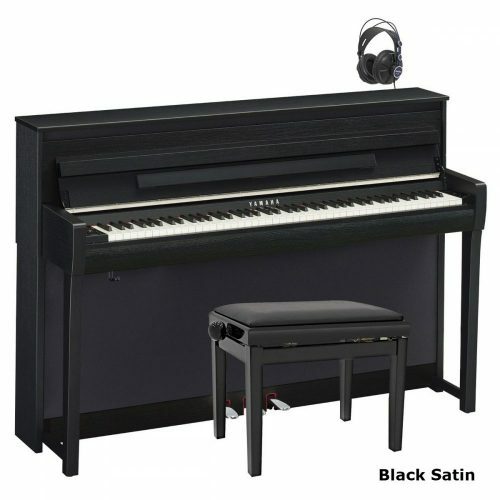 Traditional, classical looking digital piano with compact dimensions. The Broadway B1 is a space saver that looks tidy and smart. It has 4 dynamic levels and a heavier, more realistic feel to the keys than the EZ-102. If you’re a more advanced player or you’d like a piano that you won’t need to upgrade later, then take a look at the Broadway B3. 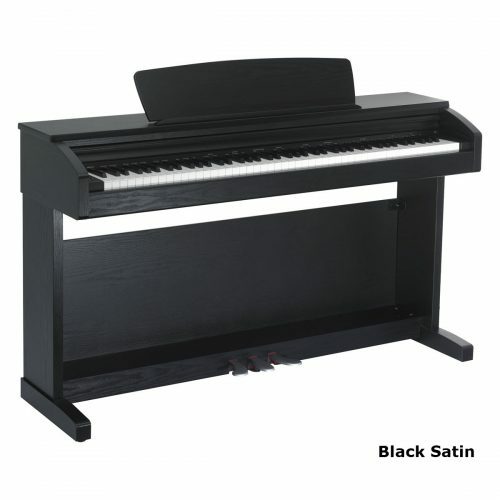 Rent this piano for £99 per month (all money back if you buy within 12 months). and many restaurants in Central London and across the UK. 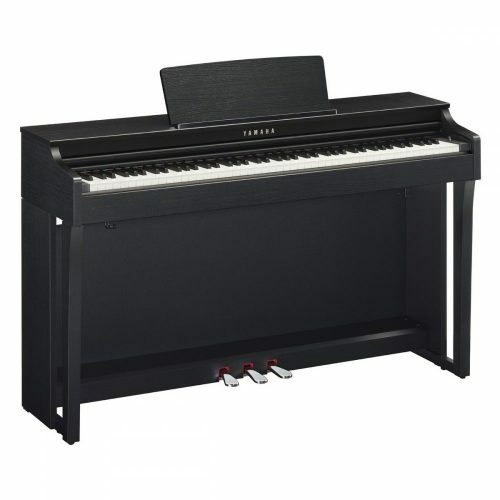 Rent this piano for £199 per month (all money back if you buy within 12 months). Ideal for restaurants that want background music playing. FREE 3 Year In-Home Warranty (Covers all parts and labour for 3 years. Repairs carried out in your home). All Broadway pianos come with a 3 year, at-your-home, parts and labour warranty in the UK. I wonder if you might be able to help with what is probably a very basic query. and how long we will continue, so don’t want to spend a fortune. me how much they might cost? And assuming we do get on with it, at what stage would we need to upgrade? The Broadway EZ102 would be a good choice. take your children up to about grade 5. Headphones are a great benefit for parents. TV or sleep (or both, as in my case). 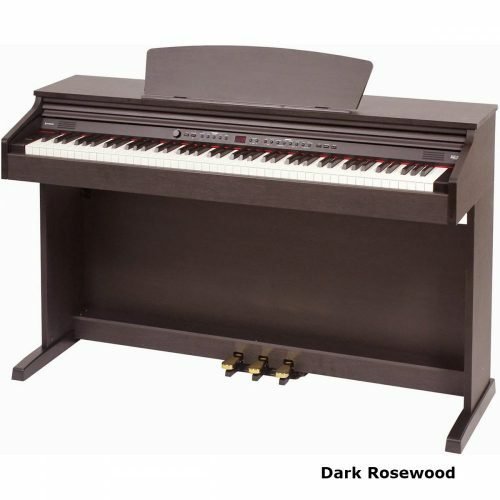 I’ve been looking on your website and I noticed a nice looking (and sounding) piano called ‘Broadway EZ-102’, and was wondering what you personally think of this piano. 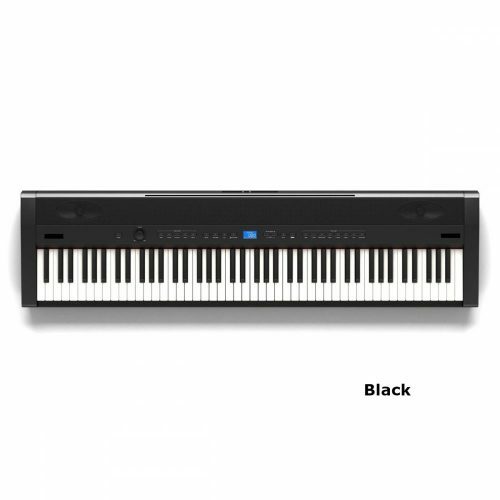 The Broadway EZ102 is one of the best digital pianos priced under £600. It’s a suitable piano for anyone learning, and will take you up to about grade 5. Thanks for all your advice on your website, it’s great to see. 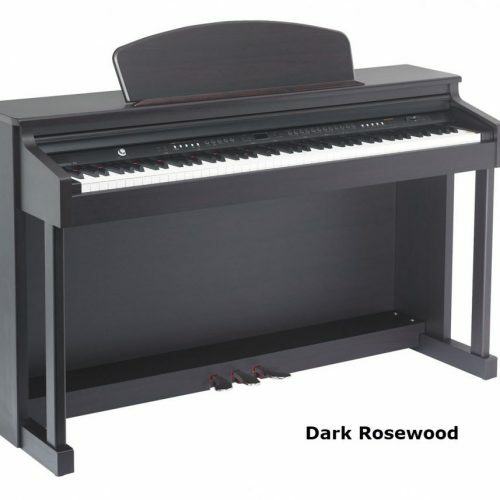 I am looking at buying a piano for my 6 year old to learn on, and am also keen to learn myself.  I am looking at either the Broadway B1 or B2 – they are very close in price at the moment, and I can’t quite understand what the difference is, can you help? I also saw some Roland pianos in a store with digital scores. Is this specific to Rolandand are they any good? and more realistic key touch than the B2. feel that’s closer to playing a real piano. opposed to the normal sliding key cover. are the same on both pianos. First I would just like to say how refreshing it is to see such a great attitude towards maintaining a community and giving advice. Im truly inspired. really interested in different voices and gimmicks. I would buy an acoustic if I had the space. Your site has helped me avoid some really bad decisions on ebay! ill be better of spending a little more. I’m now looking primarily at the Broadway B1 or B2 or the classenti CDP1 and renting used to buy. If you need advice on digital pianos you can either send an email to grahamhoward@ukpianos.co.uk.